The Kalakaua-Kuhio Avenue corridor in Waikiki generates more pedestrian traffic than any other public sidewalk in the State - more than 100,000 people daily. 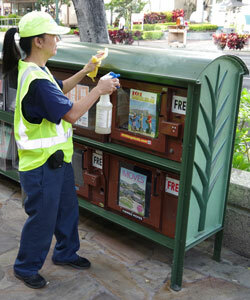 The Waikiki Business Improvement District Streetscape Maintenance program, called Malama Waikiki or 'Caring for Waikiki,' is designed to produce the highest standards of cleanliness and appearance in this heavily trafficked resort area. The visibility and energy of the Malama Waikiki crews are a reminder of the business community's ongoing commitment to the well being of Waikiki. 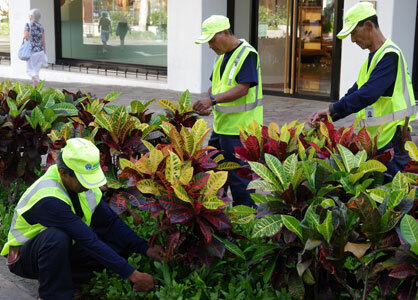 Waikiki Business Improvement District Malama Waikiki crews provide janitorial, maintenance and landscaping services to clean and maintain lawn, shrubs, ground cover, street furnishings and paved areas in optimum growing condition and appearance in the primary service area. 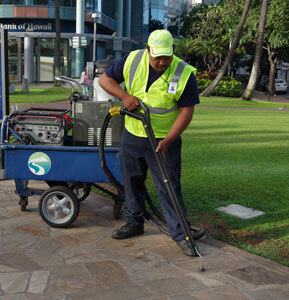 In addition to improved cleanliness, the sidewalk cleaning crews help create a positive experience and a sense of aloha on the sidewalks. The Streetscape Maintenance Program covers the Kalakaua-Kuhio corridor, from the Kalakaua Avenue Bridge to Kapahulu Avenue and the connecting streets. The job site includes the area from the curb inward to the defining property line (brass or metal strip, building façade or other definition). Property owners are responsible for the privately owned portions of the sidewalk. 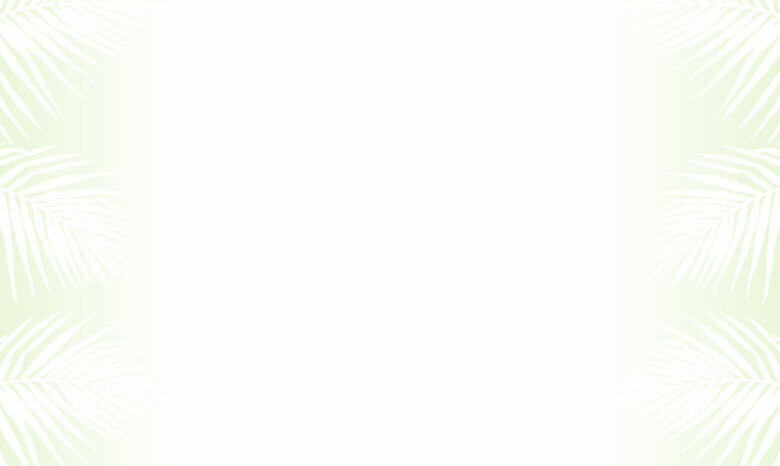 Block by Block/Landscape Hawaii, Inc.